In the spirit of Fish In A Tree and Counting By 7s comes a book that celebrates the power of communication — whatever form that it takes. From fixing the class computer to repairing old radios, twelve-year-old Iris is a tech genius. But she's the only deaf person in her school, so people often treat her like she's not very smart. If you've ever felt like no one was listening to you, then you know how hard that can be. 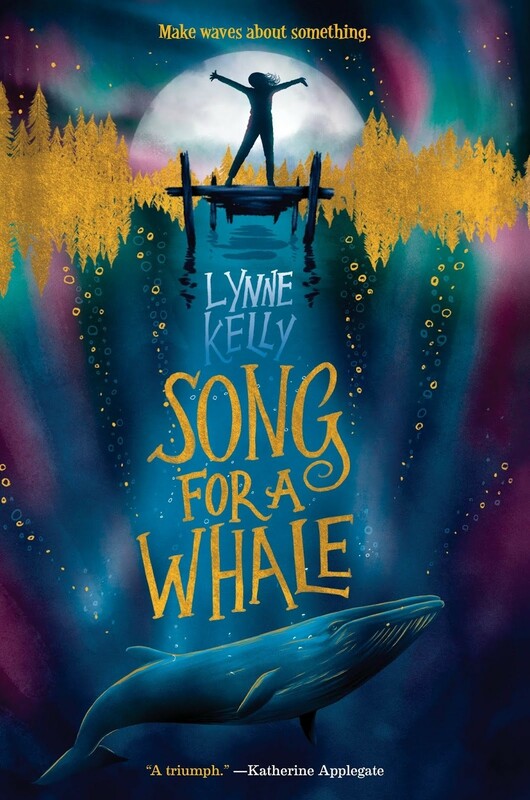 When she learns about Blue 55, a real whale who is unable to speak to other whales, Iris understands how he must feel. Then she has an idea: she should invent a way to "sing" to him! But he's three thousand miles away. How will she play her song for him? 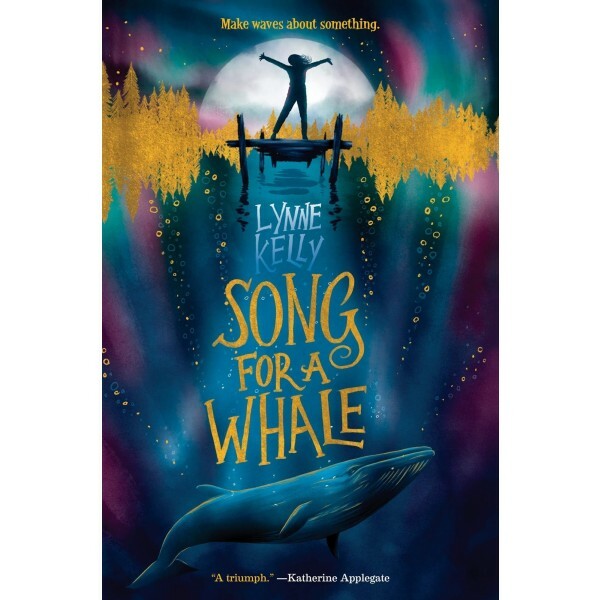 Full of heart and poignancy, this affecting story by sign language interpreter Lynne Kelly shows how a little determination can make big waves.